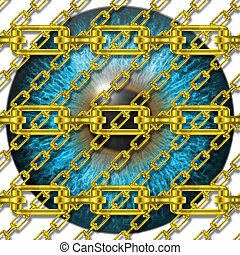 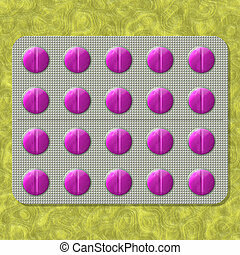 Eye iris generated hires texture. 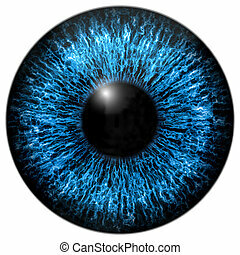 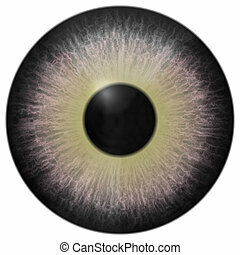 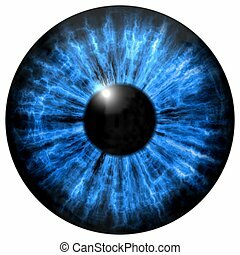 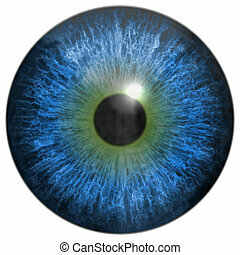 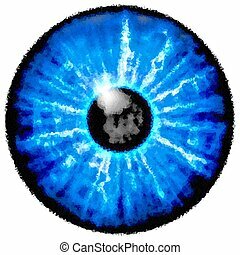 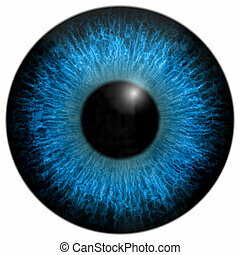 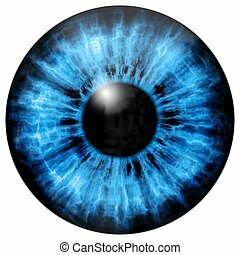 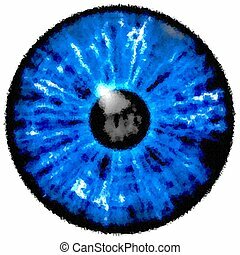 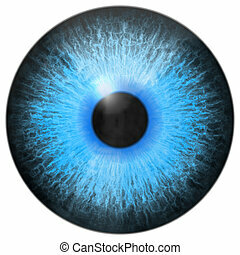 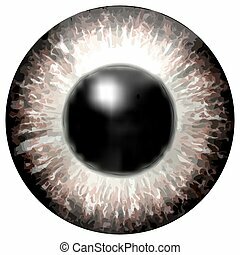 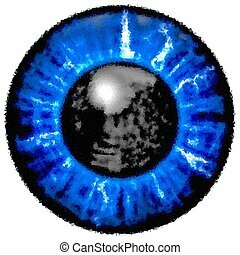 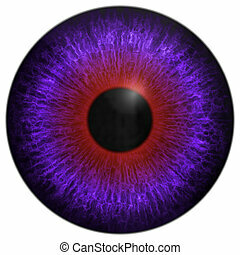 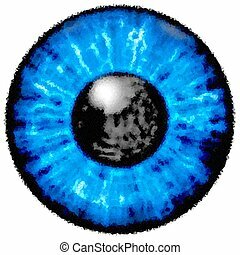 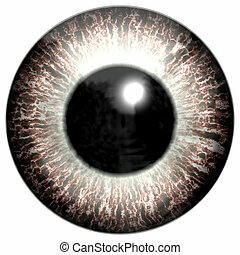 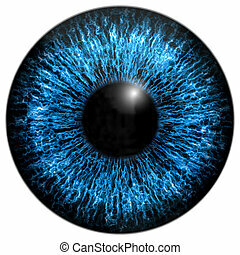 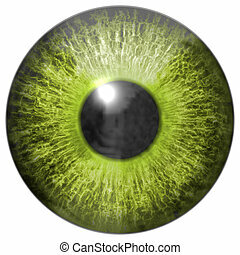 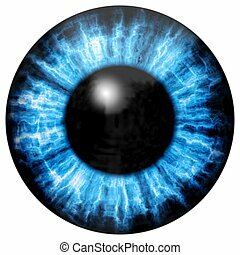 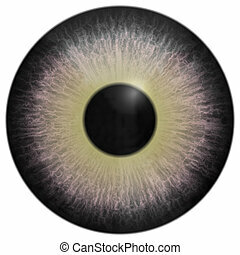 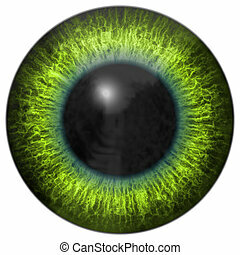 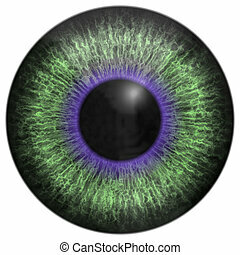 Illustration of blue eye iris, light reflection. 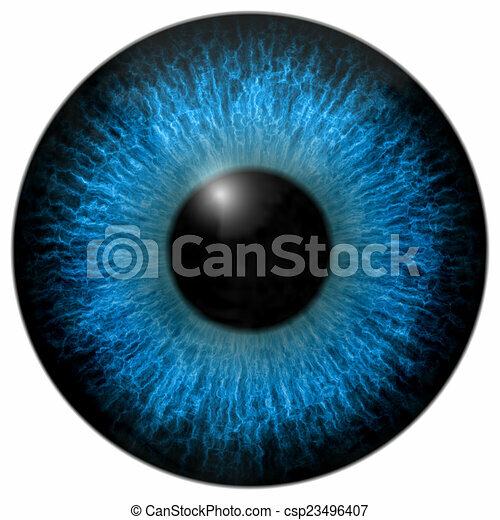 Low poly design. Illustration of blue eye iris, light reflection.